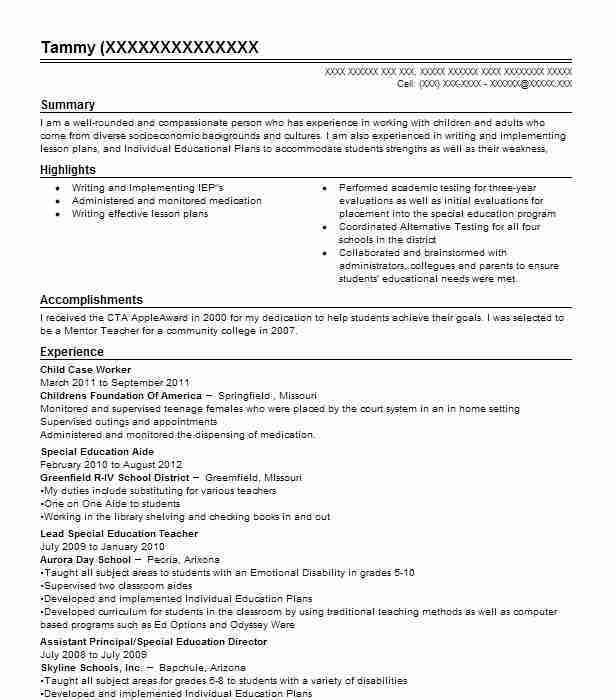 Highly skilled and dedicated Child Case Worker with a superior work ethic and commitment to healthy child development. Adept at explaining complicated legal and medical child care standards to a variety of audiences. Able to handle difficult interpersonal situations with professionalism and sensitivity. Established a community and family member team to formulate child issue solutions. Developed adjustment programs for children moved to alternate families. Ensured child safety in coordination with biological and foster families. Educated biological and foster families on safe child practices as necessary. Adhered to state and federal guidelines in all child protective and placement tasks. Placed children in foster homes with adjustment counseling as required. Oversaw family interventions and other preventive programs as necessary. Researched adoptive and foster family histories to ensure child safety. Reviewed child case files for potential psychological and physical risk factors. Furnished legal adoption counseling to foster parents as requested. Investigated and resolved child complaints and issues on a regular basis. There are plenty of opportunities to land a Child Case Worker job position, but it won’t just be handed to you. 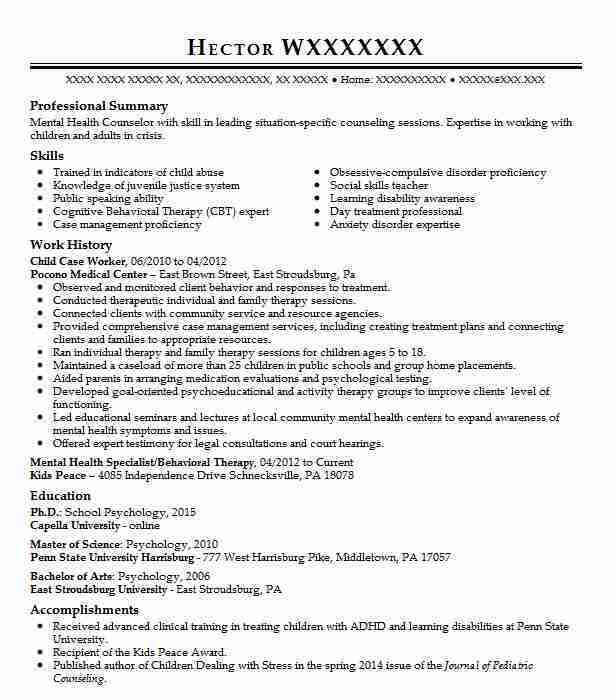 Crafting a Child Case Worker resume that catches the attention of hiring managers is paramount to getting the job, and LiveCareer is here to help you stand out from the competition.